This week I am featuring three wonderful dogs. First off is Bowser, who will be celebrating his first birthday tomorrow, June 14th! Bowser is well mannered, smart and tolerant. He loves people, other dogs and kids. I fell in love with him when I photographed him a month ago at the shelter. Bowser has been living at the shelter since May! Can you give him the very best birthday gift he’ll ever receive? A loving home with a forever family. Next is Tooky. 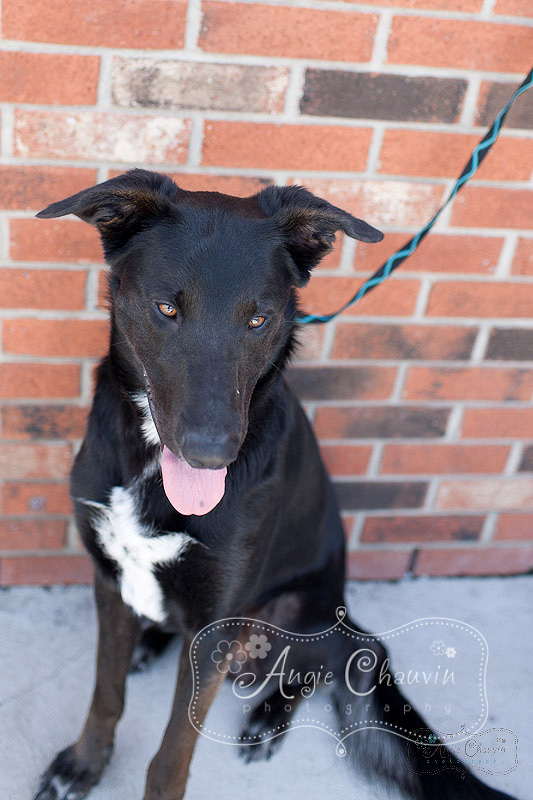 Tooky is a wonderful 1 year old male who is super friendly and would make a wonderful pet! 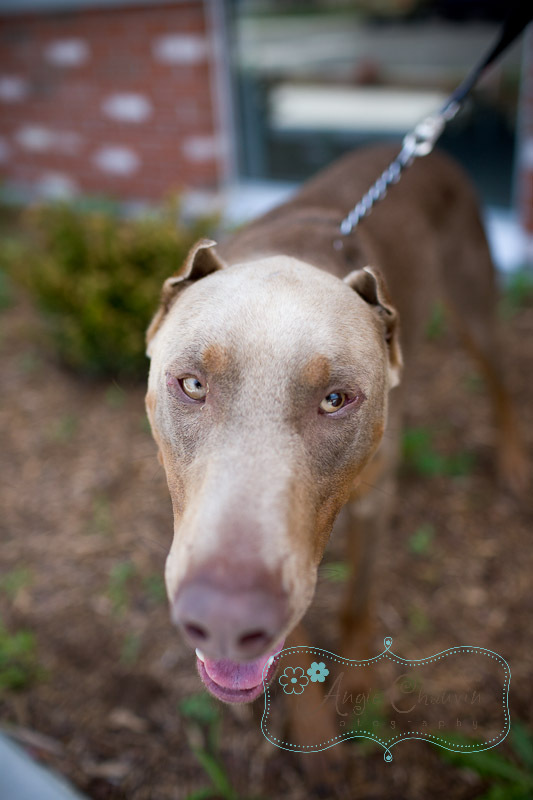 Call or visit the shelter today to learn more about this awesome boy! And here is Buddy. 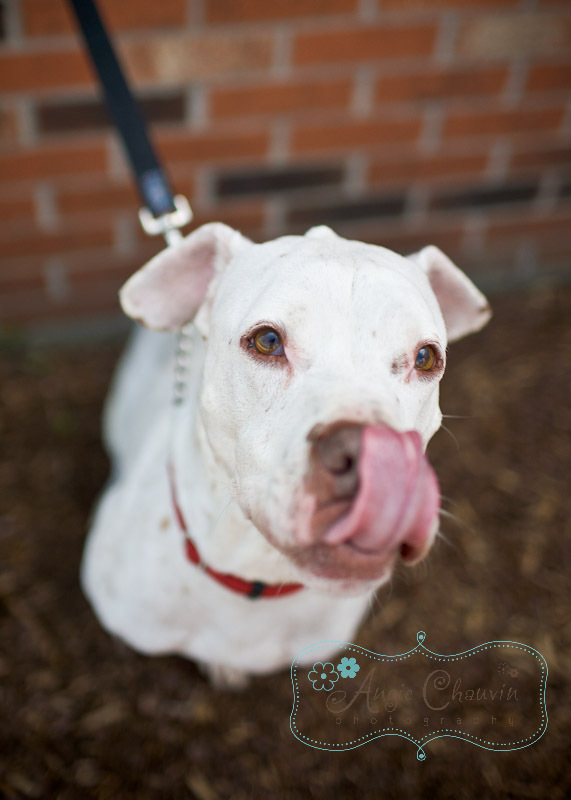 Buddy is a 7 year old terrier/American pit bull mix who is such a sweet and friendly boy. He is good-natured, calm, and respectful. All three of my shelter sweethearts need to find their forever homes. Please, if you have room in your heart and home, visit the shelter today and be the angel that they are waiting for. And now, for my glamour shots of the week. These sweet babies aren’t ready to leave their momma yet, but oh my, they are so adorable! 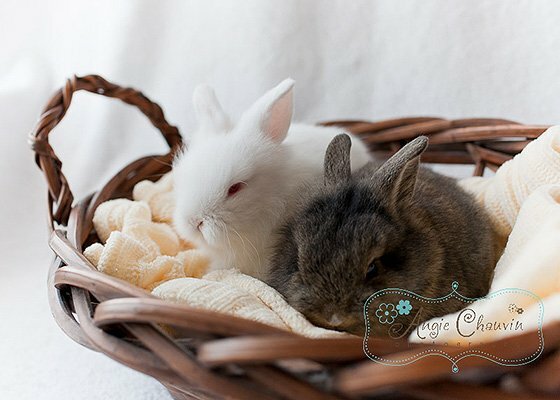 There are always new rabbits at the shelter that are ready for a forever home. Call them or visit to find out more. Have a wonderful week and be please, kind to animals!